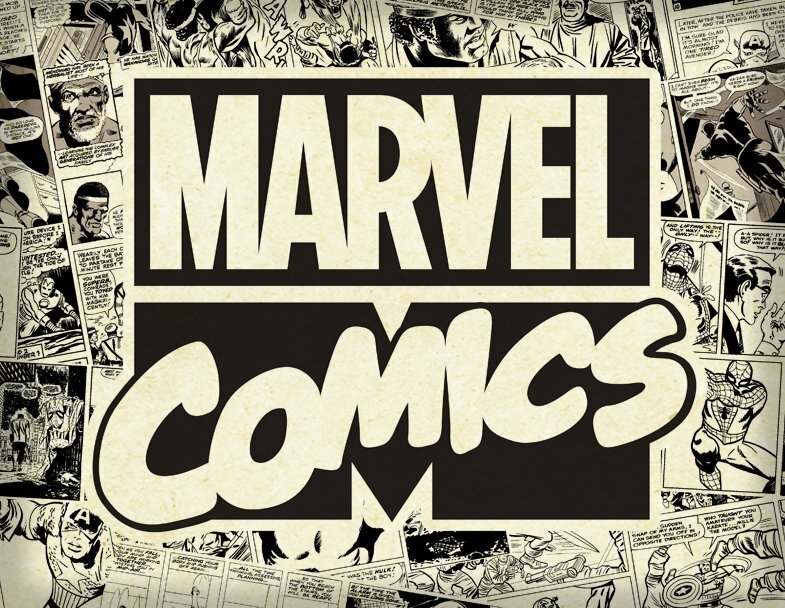 Marvel Comics – the retro classic look that takes inspiration from the 1960 and 70’s comic artwork. All encompassing in terms of characters, expect to see the whole host of superheroes from the Marvel universe across a wide range of product categories. Our range of product includes Mobile, Tablet, Audio, Power, Travel and Car Accessories.